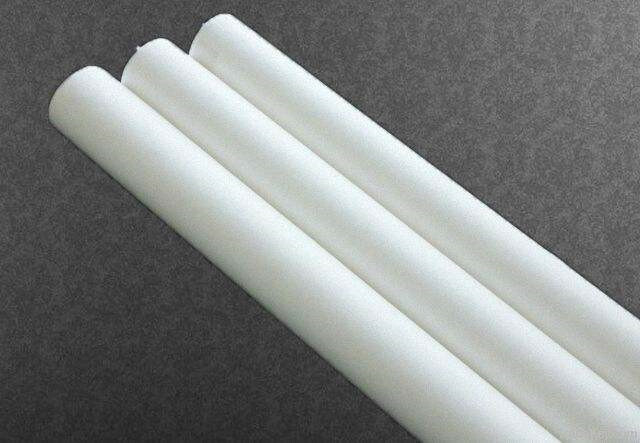 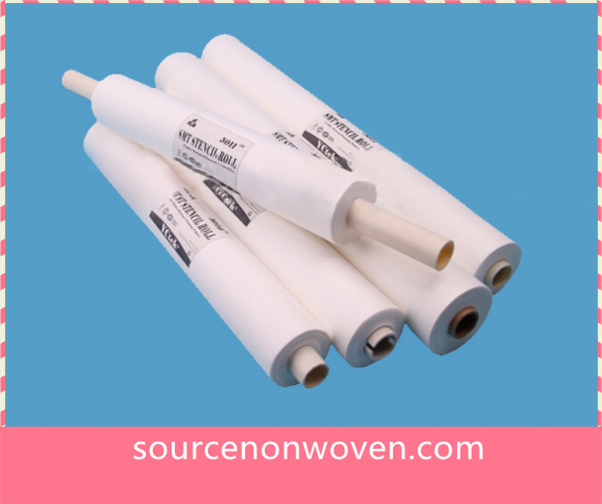 Automatic blanket wash cloth roll is a non-woven and spunlaced fabric which has been especially developed to keep presses running effectively. 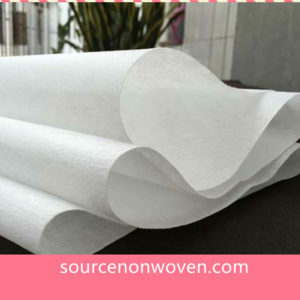 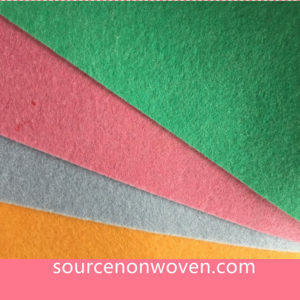 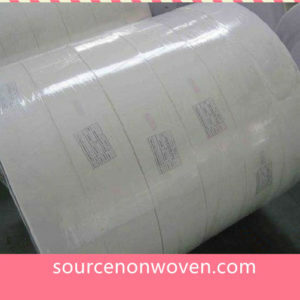 It is high absorbency and low linting, removing inks and solvents from the blanket quickly and completely. 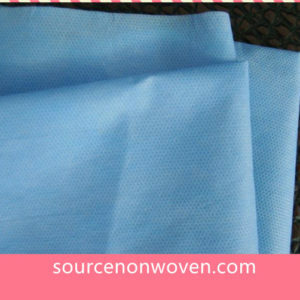 Its superior wet strength compared to inferior cloths means that presses can deliver high quality work and improvements on productivity. 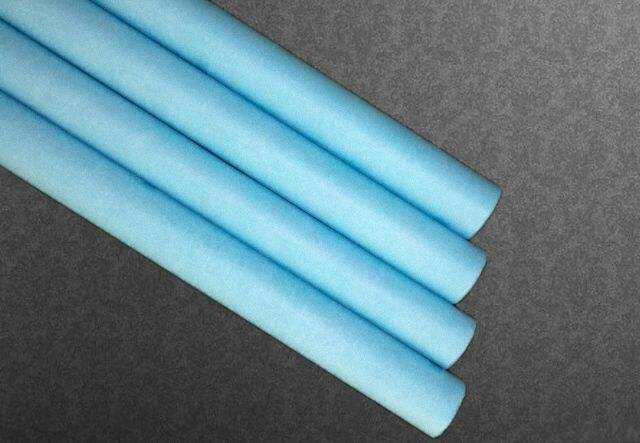 Absorb water and oil efficiently; decontaminate and clean efficiently.